I would recommend to anyone wanting to protect their gas grill. Perfect fit and thick durable material. 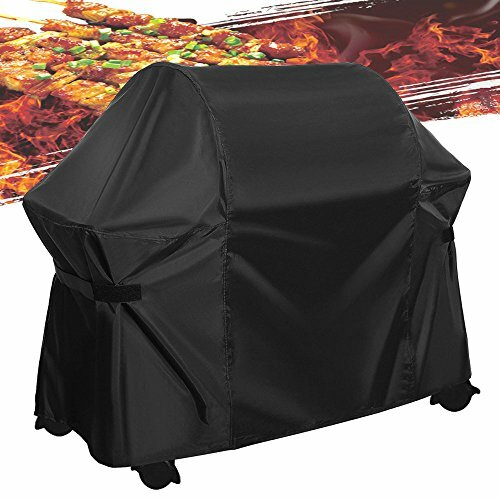 60 inch heavy duty grill cover.